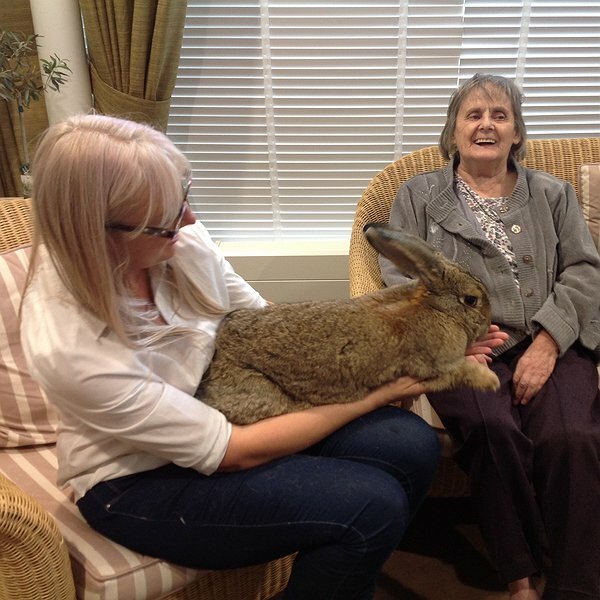 The team from TherAmals, the animal therapy group based in Bangor on Dee visited the Chirk Court care home in Chirk recently to introduce residents to some new furry friends. 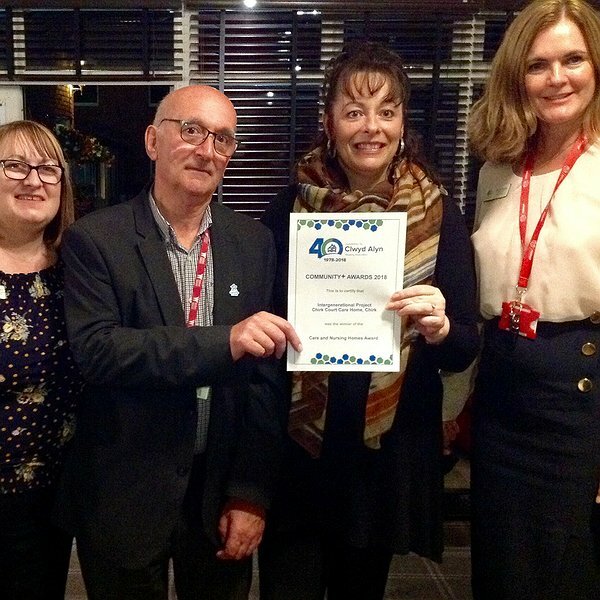 A Coffee Evening will be held at the Plas Telford extra care housing scheme in Acrefair, Wrexham on Thursday September 27 at 5 pm to raise money for Macmillan Cancer Support. 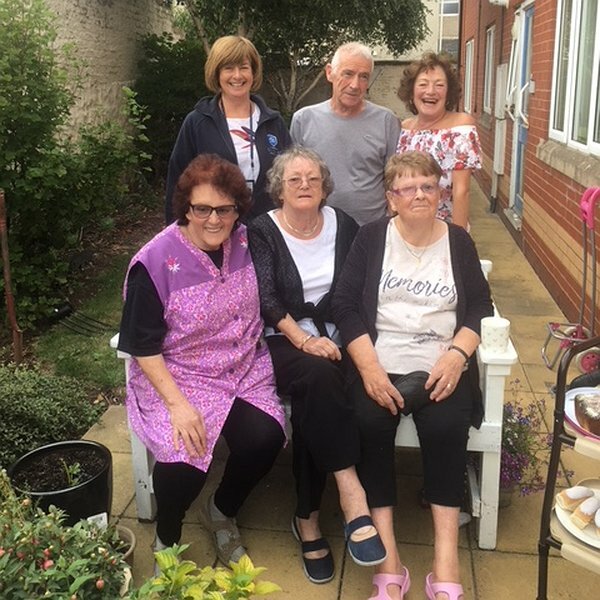 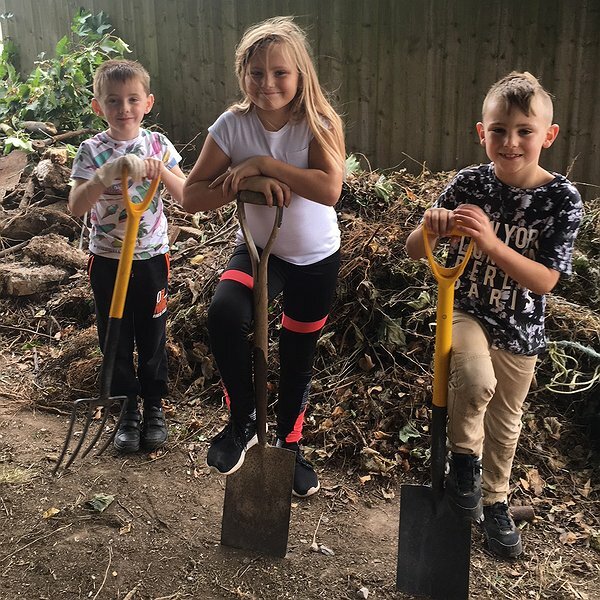 Residents at Plas y Brenin in Rhyl got together recently for an action day tidying the communal gardens at the scheme.